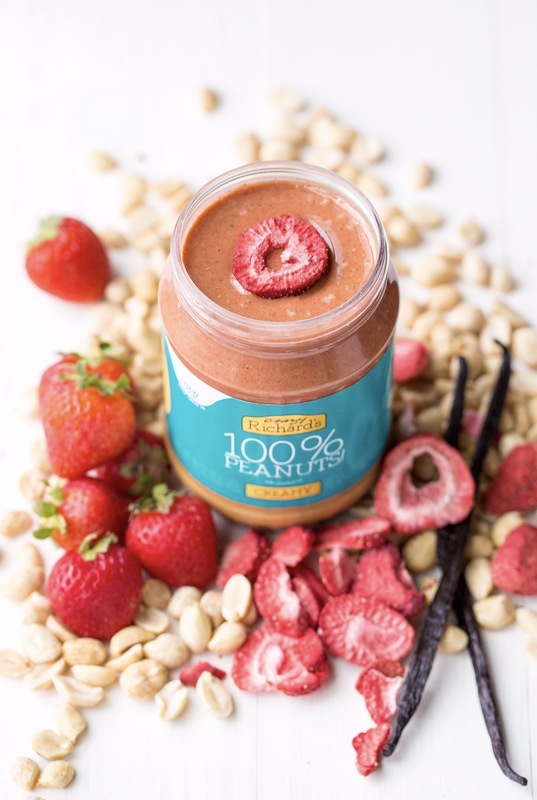 #MakeItYours and try this layered pb&j recipe in your kitchen. 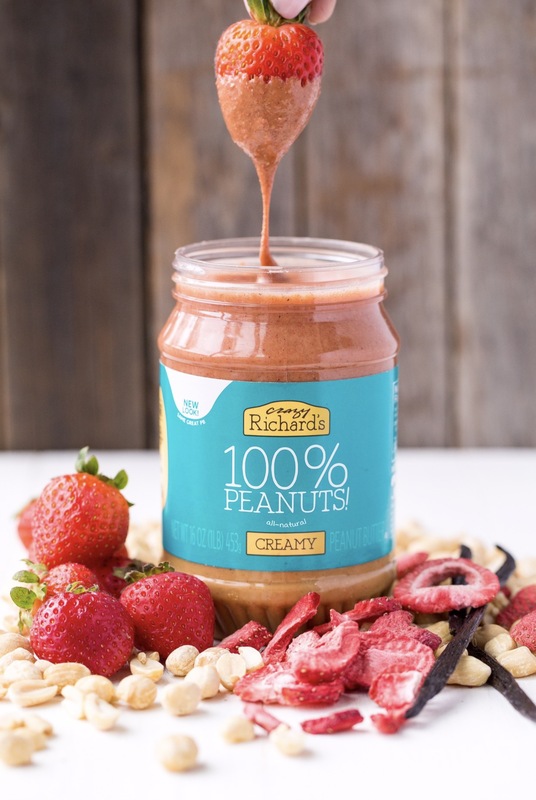 Crazy Richard’s is proud to never add salt, flavors or fillers to our products. 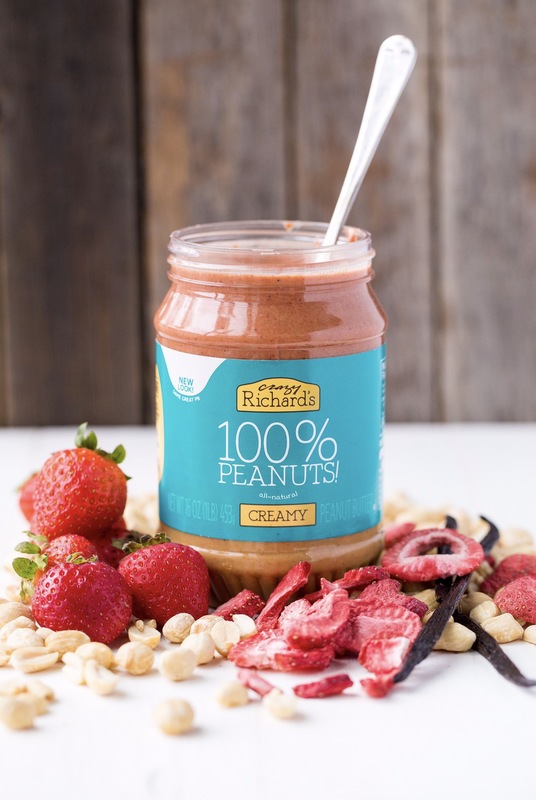 Our single ingredient peanut butter is the perfect clean slate to let your creativity take the lead! 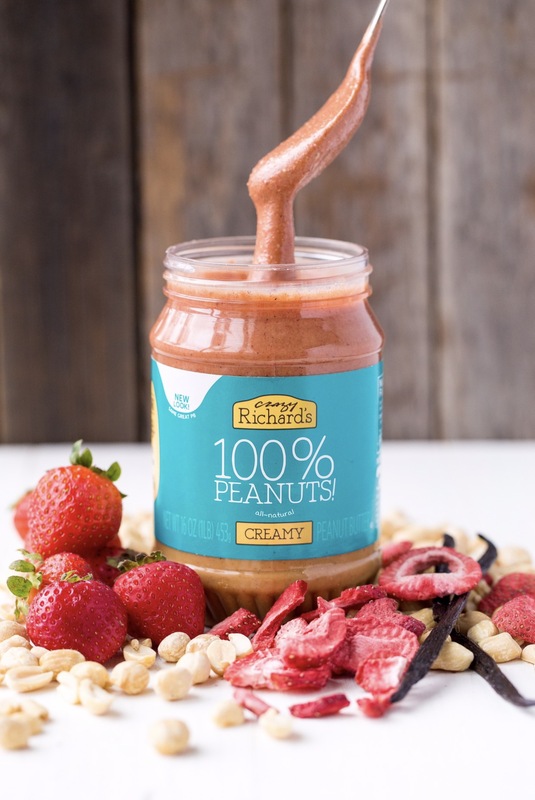 Use varied amounts of fresh or freeze dried strawberries, pure vanilla or vanilla bean powder and Crazy Richard’s Creamy PB to create this yummy flavor profile.